Celia Carson, who’s 31, had been missing for over a week. GARDAÍ WHO WERE seeking the public’s assistance in tracing the whereabouts of a missing Dublin woman have said she’s been found safe and well. Celia Carson (31) had been missing from her home in Dublin 2 since 1 March. 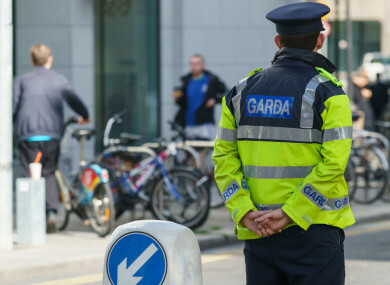 In announcing she’d been discovered safe and well, gardaí thanked the public for its assistance in this matter. Email “Missing Dublin woman found safe and well”. Feedback on “Missing Dublin woman found safe and well”.